Dr. Sergio Papa is currently working at Department of Basic Medical Sciences, Neurosciences and Sense Organ+s, University ‘A. Moro’, Bari, Italy, and his research interests are Neurology & Neurosurgery. 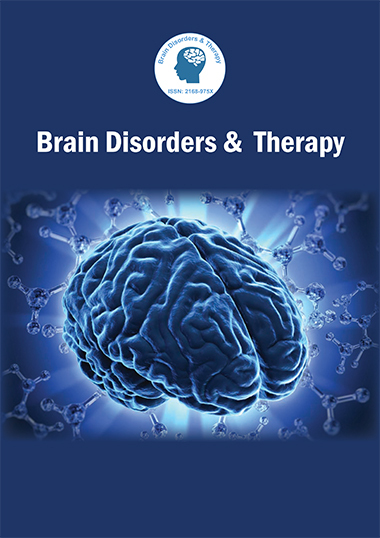 Dr.Sergio Papa is an author of Brain Disorders & Therapy and has authored several research articles/books related to neurological disorders and Parkinson’s Disease Therapy. Author of more than 300 articles in Journals included in Science Citation Index and Co-editor of 25 volumes published by International Companies. Numerous lectures as invited speaker to world congresses (IUBMB and IUPAB) international congresses (FEBS).